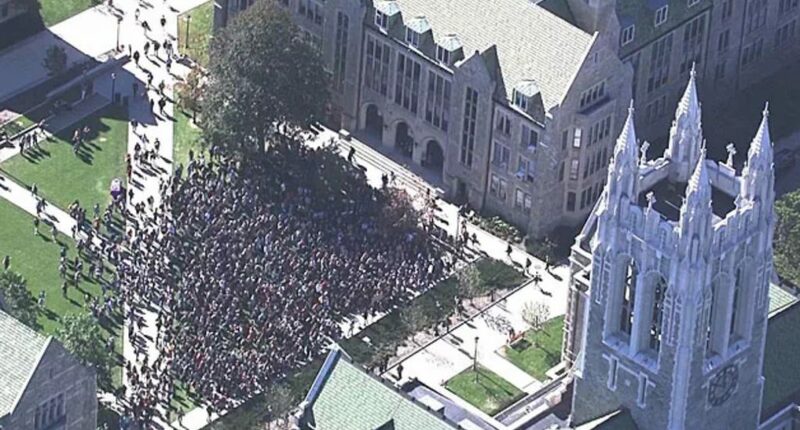 BOSTON (CBS) – Hundreds of students at Boston College walked out of classes Wednesday to protest what they perceive as a lack of action by the administration after racist incidents on campus. 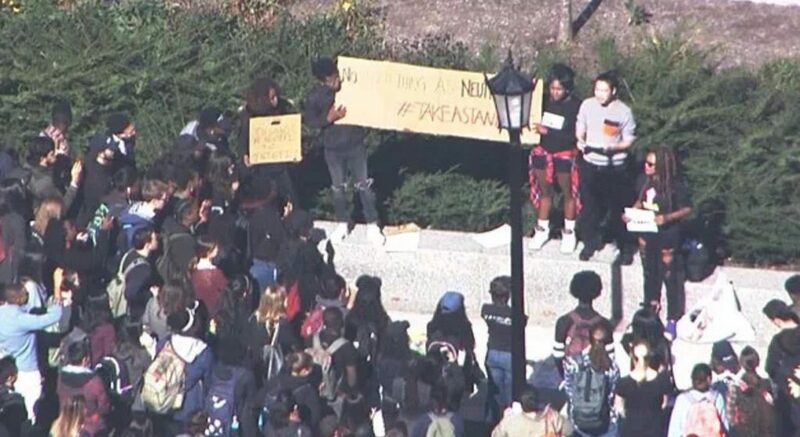 On Wednesday just before noon, several dozen students walked out of class during an informal protest and gathered at the center of campus. 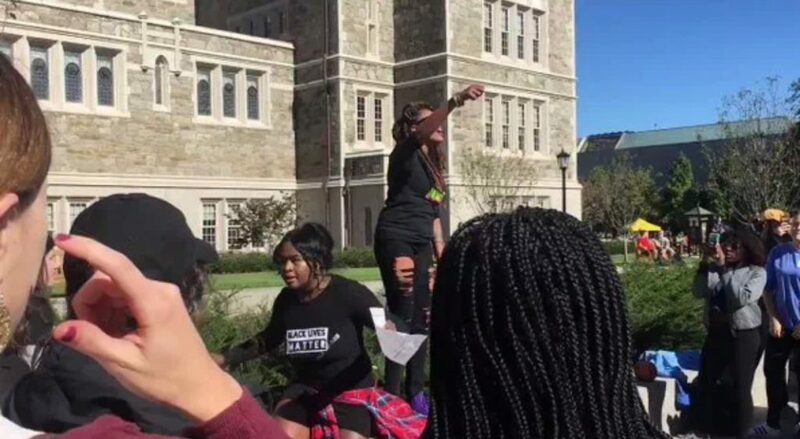 A solidarity rally is scheduled for Friday on campus. Chilling Photos Of Residents Of South Carolina Saying Take The Confederate Flag Down!